Well, some are darker tone due to the lacquer. However this tone of darkness may grown to become slightly brighter after usage. What you need to do is to re-lacquer. We offer on the sport lacquer service at a cost. 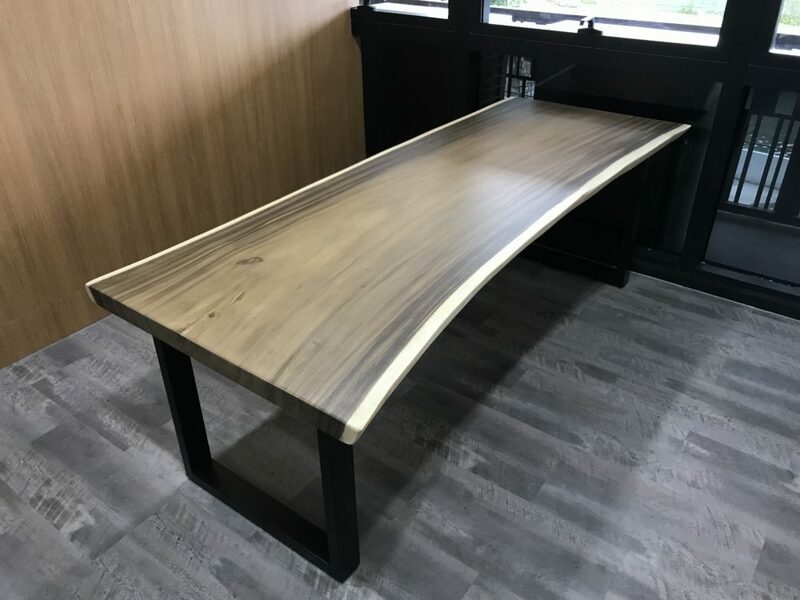 Dark tone fits to become your best study table. 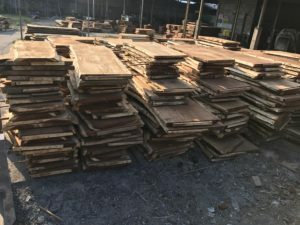 We call ourselves expert as we have import and sold more than 1000 pieces of wood slab table till date. We specialise in dealing with Suar Wood and Black Walnut. Our source of supply guarantees the top conditioned wood slab ever in Asia. Top quality pieces at EXPORT prices. Ping us if you are keen to view these amazing wood which in turn will appreciate in value in years to come! 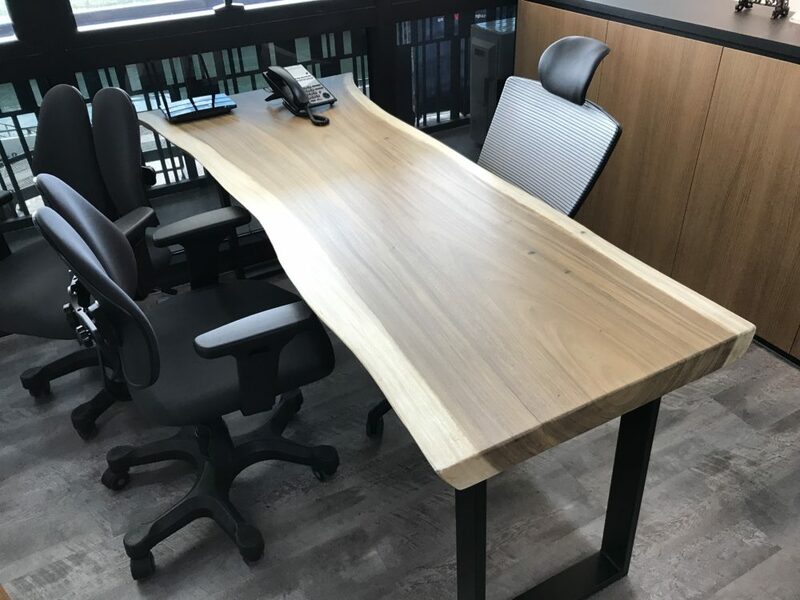 We offer exceptional pieces of solid wood dining table in Singapore.